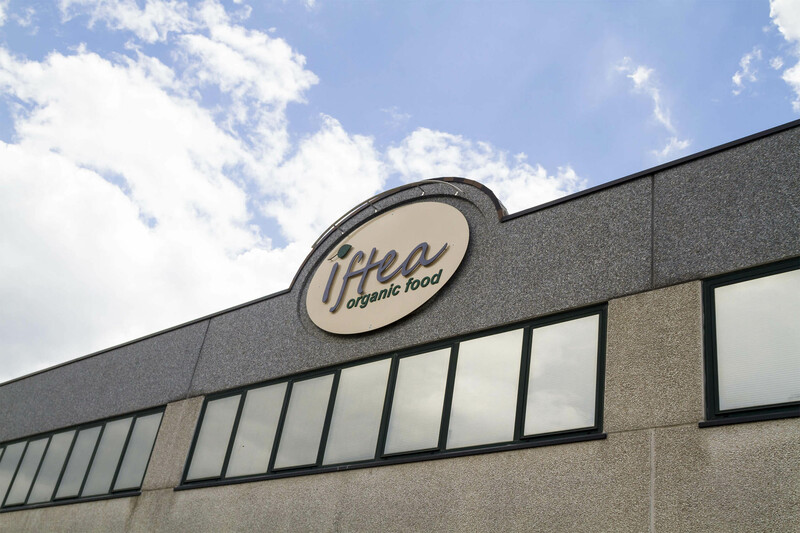 The staff at IFTEA is happy to answer any questions you may have. di Gresta Gianluca & Baioni Maria Luisa S.N.C. The IFTEA's staff is your request to answer any questions. The undersigned acknowledges the following information regarding the use of the personal data that you provide by filling in this form, in compliance with the provisions of Regulation (EU) 2016/679 on the protection of natural persons regarding the processing of personal data and on the free movement of such data (also known as the GDPR). The personal data which concerns you and which you have provided by filling out the forms is collected exclusively to allow contact with the company and, eventually, perform the Contract negotiated with you. Your provision of the data in question is mandatory; refusal will prevent us from providing you with the product/service which you have requested (potentially exposing you to liability for breach of contract) and from processing your request. The data will be disclosed only to the members of our company who have been tasked with processing such data, and only for the purposes mentioned. We would also like to remind you that, by submitting a request to the data controller, you may exercise all the rights granted by articles 15 to 22 of the aforementioned Regulation (EU), which give you the right, in particular, to request access to the personal data and receive a copy thereof (article 15 of the GDPR), the right to rectification (article 16 of the GDPR), and to the erasure of the data (article 17 of the GDPR), the right to restrict the processing that concerns you (article 18 of the GDPR), the right to the portability of the data (article 20 of the GDPR, if requirements are met) and the right to object to processing that concerns you (articles 21 and 22 of the GDPR. If requirements are met, this right applies to the cases mentioned above and particularly in case of processing for marketing purposes or that is carried out via an automated decision-making process. Also included is profiling that produces legal effects of concern to you). The data controller also recognizes, in cases where processing is based on consent, your right to withdraw said consent at any time, without regard to the lawfulness of the data processing prior to the withdrawal of consent. To do this, you may at any time unregister by contacting the data controller at the addresses published on the website. The data controller would also like to inform you of your right to lodge a complaint with the Personal Data Protection Authority in its capacity as supervisory authority in Italy, and to bring court proceedings against both a decision of the Data Protection Authority and against the data controller and/or a data processor.